With coffee consumption on an ever increasing rise the need for an office coffee machine is even greater now than 10 years ago. Numerous studies show how caffeine in the workplace increases productivity. The presence of an office coffee machine leads to happier and more alert employees. With growing tastes in different coffee beverages it isn’t enough anymore to have the bog standard kettle allowing the workforce to make instant. Instead, people are more accustomed to the likes of espresso, cappuccino and latte’s as selections. 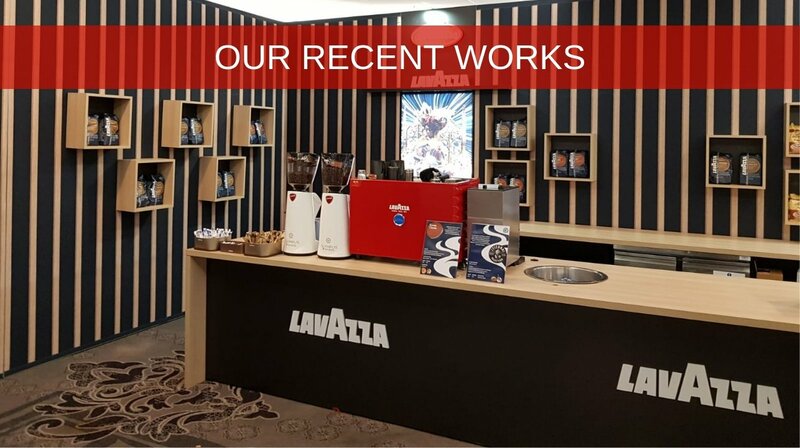 With a Bean To Cup Coffee Machine you have a wide range of coffee drinks to choose from, appealing to your employees diverse tastes. Read on for why a Bean To Cup Machine is a wise choice for your office. A key factor in why a Bean To Cup Coffee Machine is an excellent choice for your office is selection. Some machines have up to 12 choices of different caffeinated beverages. Save your staff daily trips to Starbucks or a local coffee shop by investing in a Bean To Cup Machine in your workplace. Selections are endless. 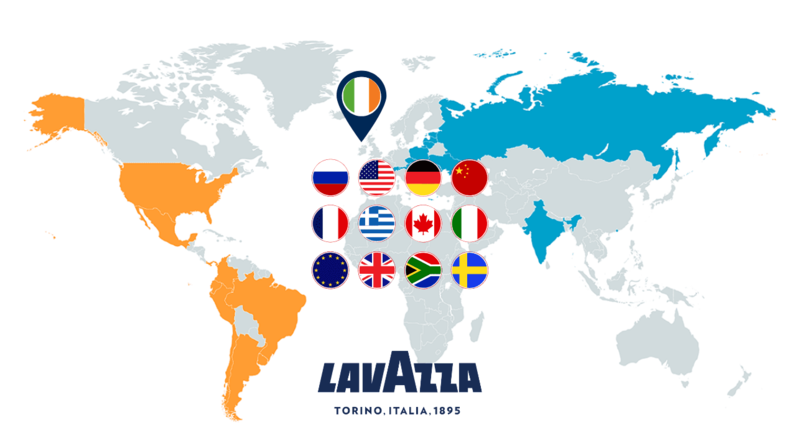 Choose from Americano, Espresso, Macchiato, Cappucino, Latte and even a hot chocolate! Its built in milk storage facilities means you can have a fresh cup of white coffee made at a touch of a button without the need for a trip to the kitchen or shop. With Bean To Cup Machines as a business owner you have price flexibility. Choose from upfront purchasing, renting or leasing to suit your budget. Purchasing can be quick and simple, yet not every company has the financial capabilities to purchase up front and that is why it’s important to have the options of renting and leasing if this situation is the case. At Vero Coffee we offer clients very reasonably priced rental and leasing deals. With rental you would usually be required to pay 3 months rent in advance for a machine and be billed every 3 months thereafter. On the other hand, we provide clients typically with between 12 to 36 month leasing plans which can be extended to even 48 or 60 month contracts. A full price breakdown of purchasing, rental and leasing deals on Bean To Cup Office Coffee Machines can be found here. 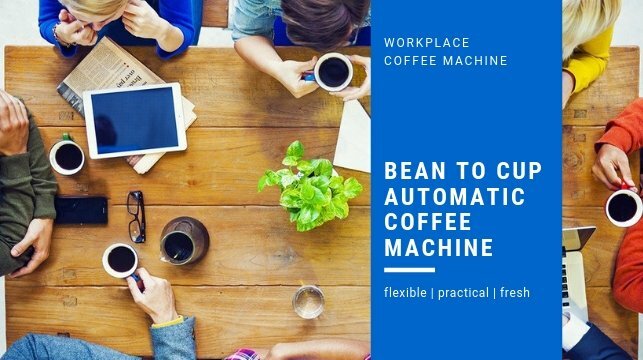 Whether your office is small and can fit up to 20 employees, medium with up to 100 employee capacity or a large office to fit more than 100 employees, there is a Bean To Cup Machine to match with the type of office you have. Your office size will determine what type of Bean To Cup Machine you require. The choices on offer at Vero Coffee are inclusive to the Macchiavalley Nevis, serving between 30-50 people a day, the Carimali Armonia Ultra, serving between 50-100 people a day and the Franke A600 most suitable for larger offices. The office coffee machines mentioned above are only three of many. Browse our full options of Bean To Cup machines with full descriptions to aid you in your choice. Based on what you’ve read and if you are still uncertain as to what Bean To Cup Office Coffee Machine to buy our team of coffee machine experts are at hand to take any enquiry via phone on 01-5334911 or email at hello@verocoffee.ie.